Makeup Storage Bag For Only $2.36 Shipped! You are here: Home / Great Deals / Amazon Deals / Makeup Storage Bag For Only $2.36 Shipped! 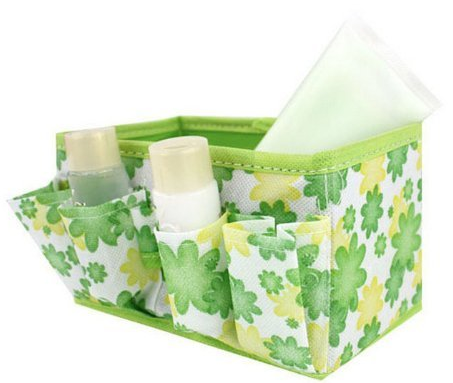 This Makeup Storage Bag For Only $2.36 Shipped is an amazing deal! folds up and stores nicely! Holds a lot as well!